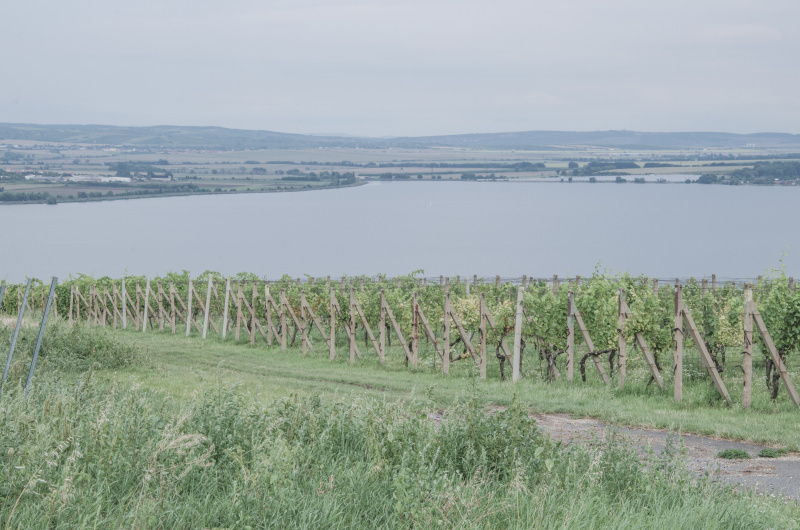 This year we decided to spend some quality summertime in the Czech Republic, so we took our bikes and visited the very southern part of Moravia, which is close to the border with Austria. 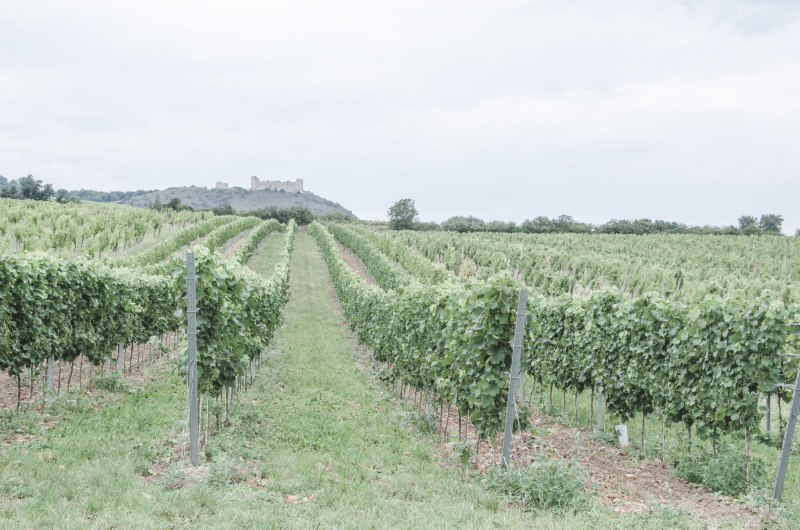 Apart from nice bike trails, castles, and natural wonders, some good wine is produced in South Moravia, so the region has become an attractive destination. 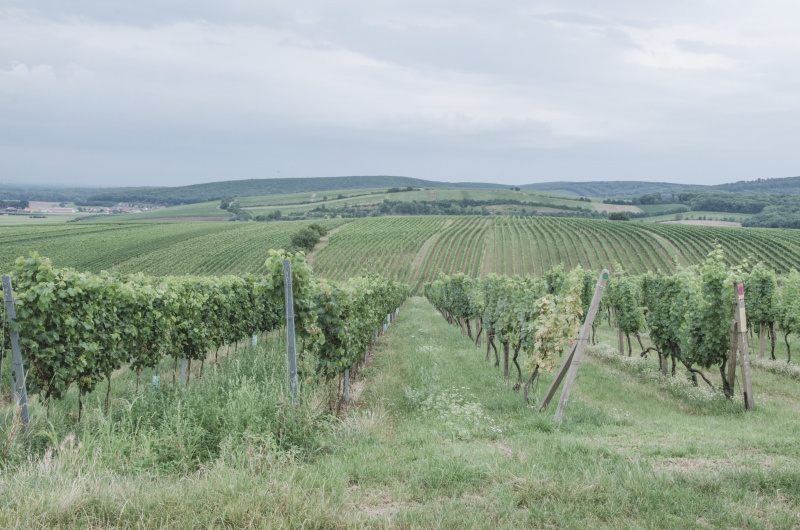 We chose the Mikulov sub-region with its Pavlov hills – one of the main wine-producing centers of the Czech Republic. 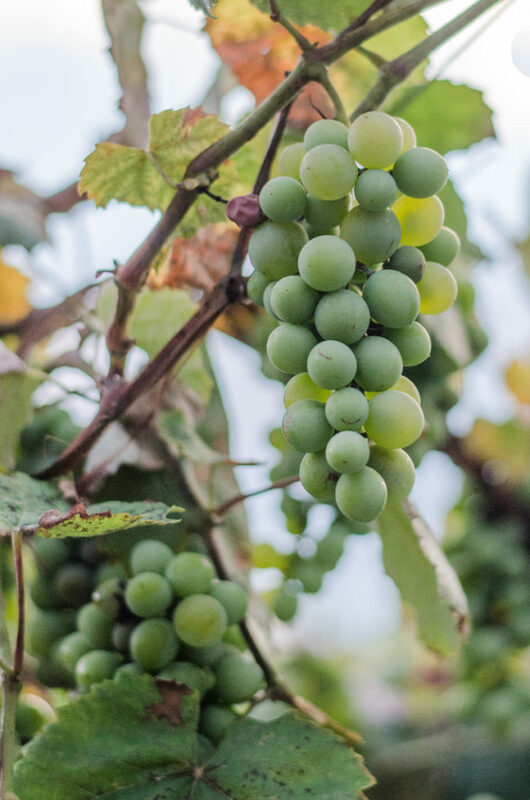 From Brno, we drove to Hustopeče that used to be one of the most important wine growing areas in the 18th century and you can still find many wine cellars here nowadays. 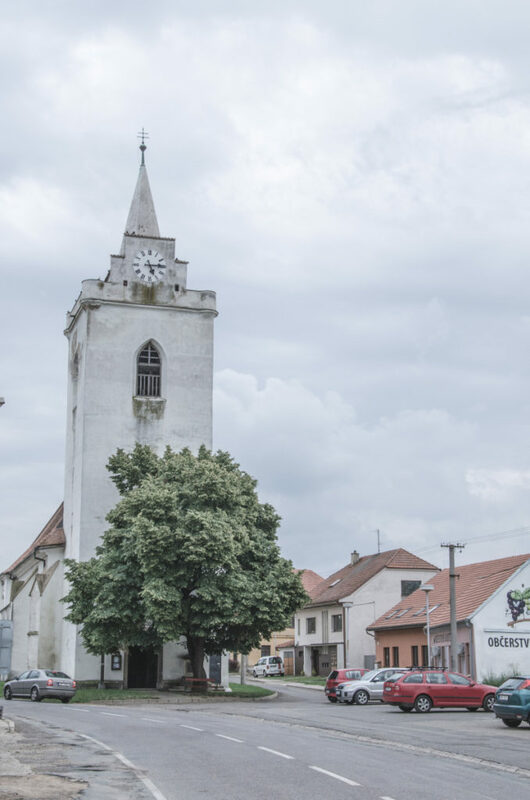 We stayed in Hustopeče as it was in the middle of our points of interest and we did not really visit the town but I noticed that there is an interesting church in the center. We stayed in the hotel Rustikal which has a restaurant with typical Czech and South Moravian cuisine and a wine cave. It was a pleasure to eat in this restaurant in the evenings, stay a bit late with some of their good wine (I loved their Rulandské šedé!). Further, the hotel has its own parking and closed biking storage, small swimming pool, gym, and sauna. The rooms in Rustikal hotel are basic but clean. Breakfast in the form of a buffet is served in the premises of pizzeria and is fine. 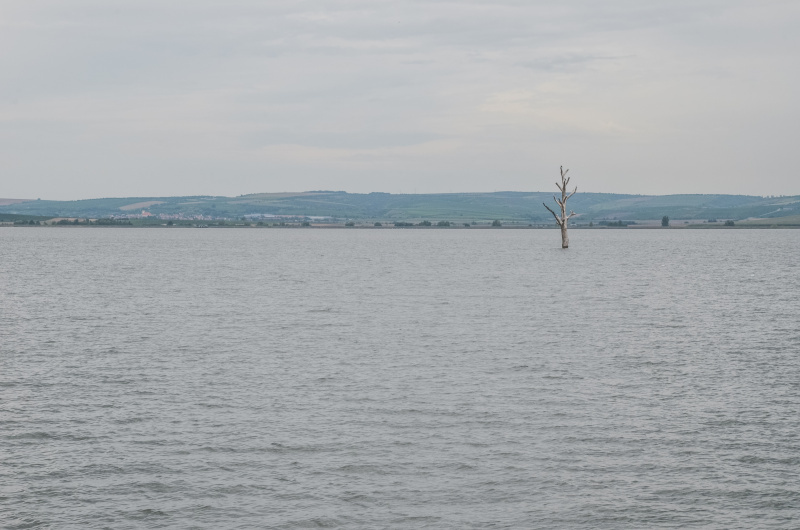 Although we did not have excellent weather, we made the most out of it. 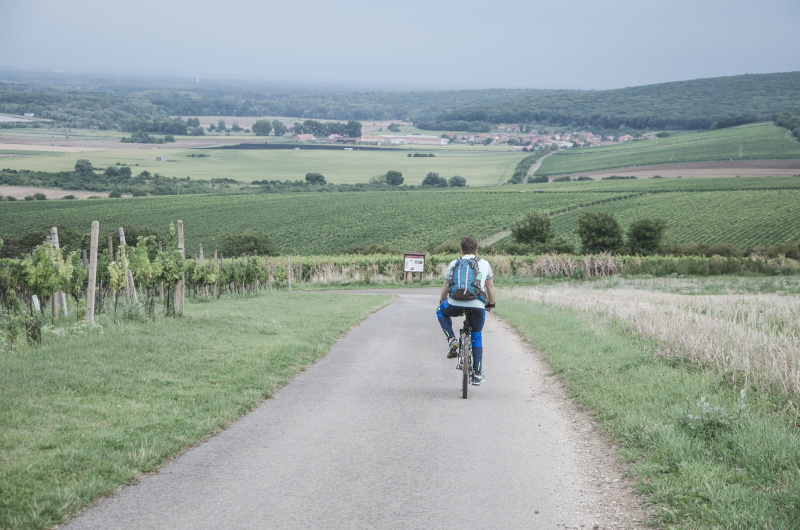 The first day we got in the car, drove to Strachotín from where we joined the Mikulov Wine Trail on bikes, put on our waterproof jackets and cycled to Pavlov through a region where during the Stone Age, the mammoth hunters settled. 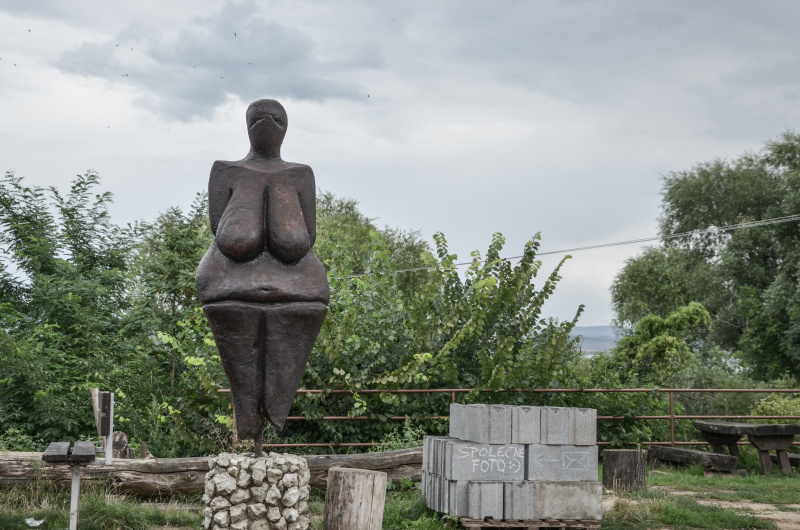 We passed through Dolní Věstonice, a village known the discovery of the famous statue of Věstonice Venus. We saw many renaissance and baroque houses, as well as wine cellars along the way. 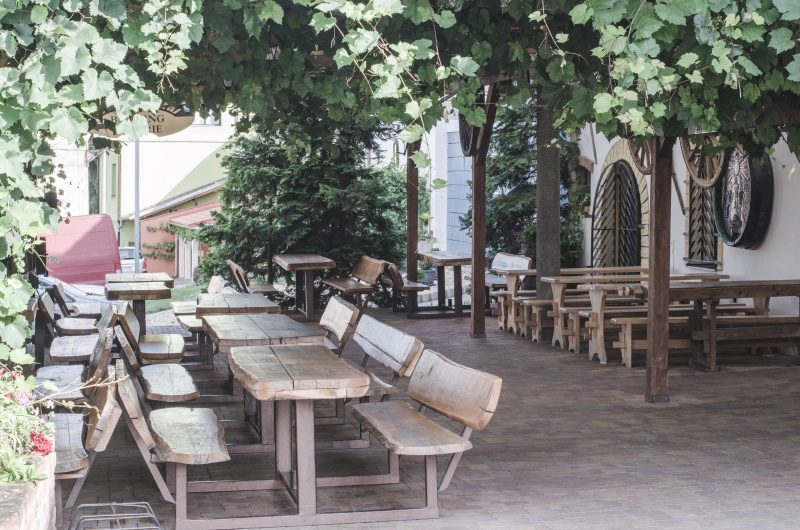 Pavlov is a traditional wine-making village, lying at the foot of the Děvín hill. It is an architectural reservation as it is full of renaissance and baroque houses from the 16th and 17th century. Many cellars can be found here and so it is a nice stop to do some wine tasting. 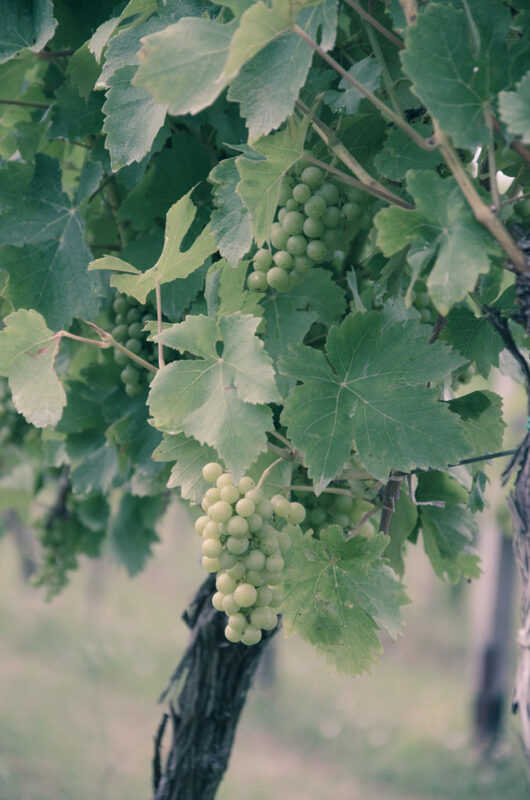 The wines from Pavlov are characterized as fruity fresh, aromatic and spicy. 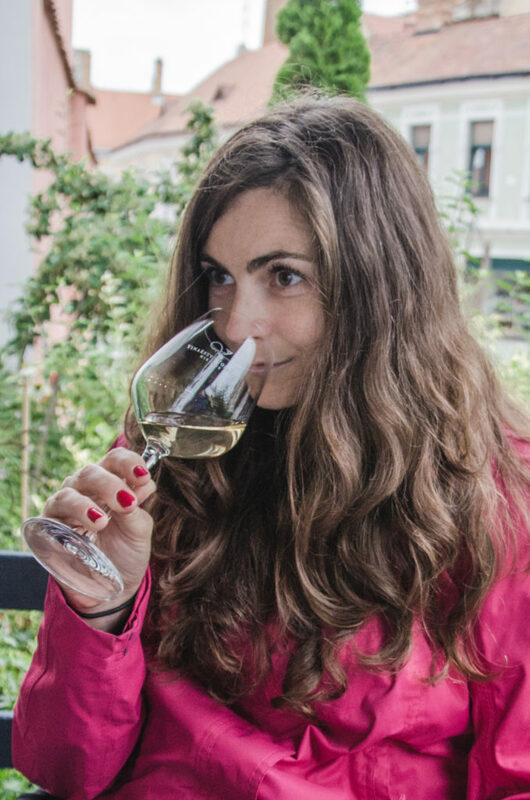 We ended up in Vinařství Paulus, tasting Frankovka and their rosé, then we continued to Venuše, wine gallery, and bar where you can try wines from different producers in Pavlov and Pálava region. It is a modern and kids friendly place. 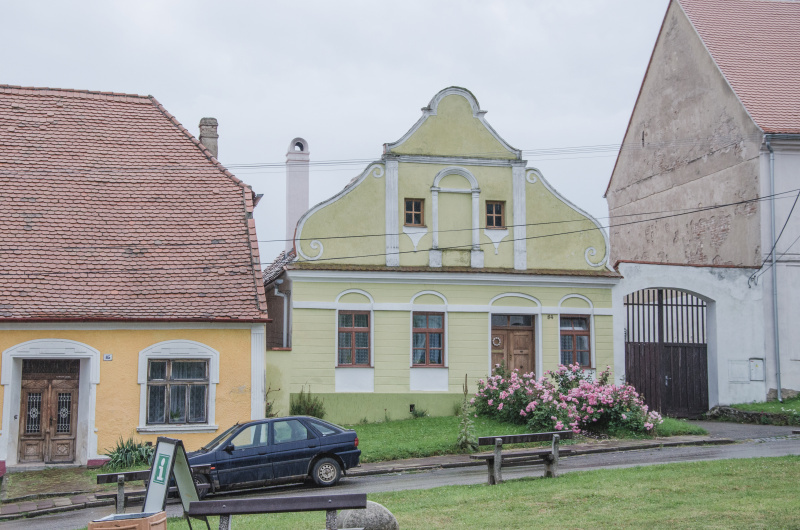 If you go to South Moravia, I would definitely recommend you not to omit this village! At one moment, we got off the bike trail which led through the village and went into the vineyards that lie on the slopes right next to the reservoirs. 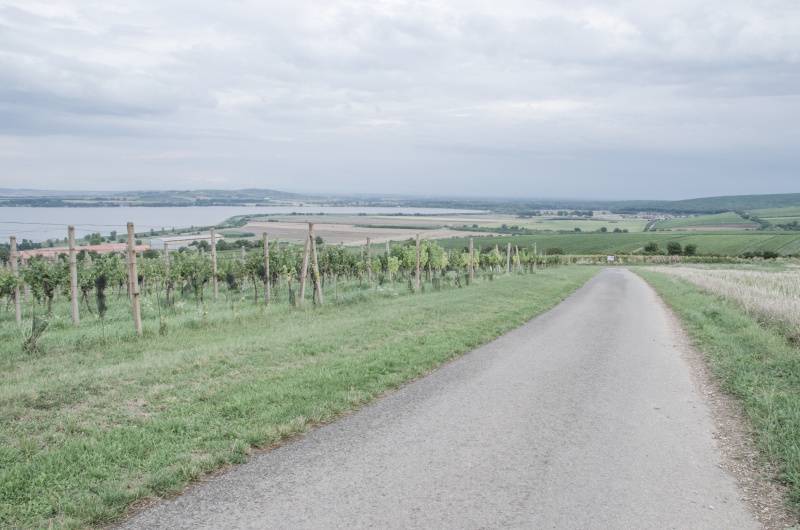 It was a beautiful ride through dreamy landscape for wine lovers! 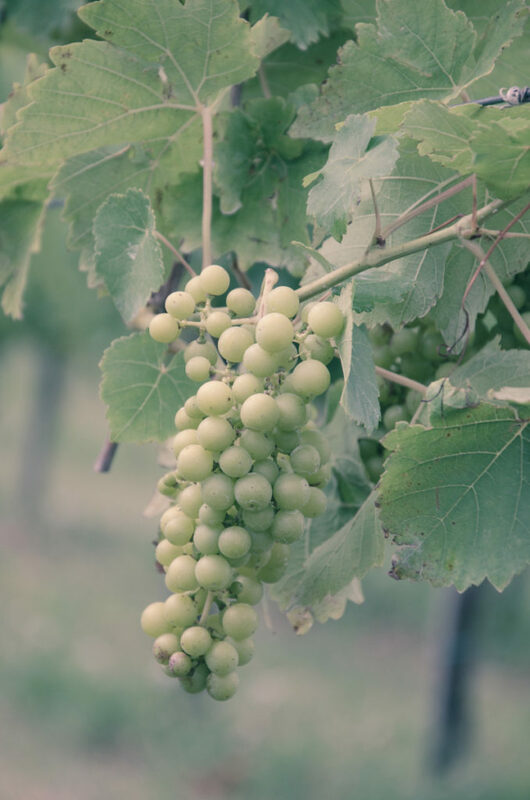 The main wine types grown here are Ryzlink vlašský, Veltínské zelené, Müller-Thurgau, Pálava, Aurelius, Rulandské šedé (Pinot Gris), Chardonnay, Sauvignon, from the red types it is Svatovavřinecké, Frankovka a Rulandské modré (Pinot noir). The other rainy day, we went to Mikulov. It is a charming town close to the border with Austria. The dominant of the town is a baroque castle, beautiful colored houses in the center and Svatý Kopeček Hill. 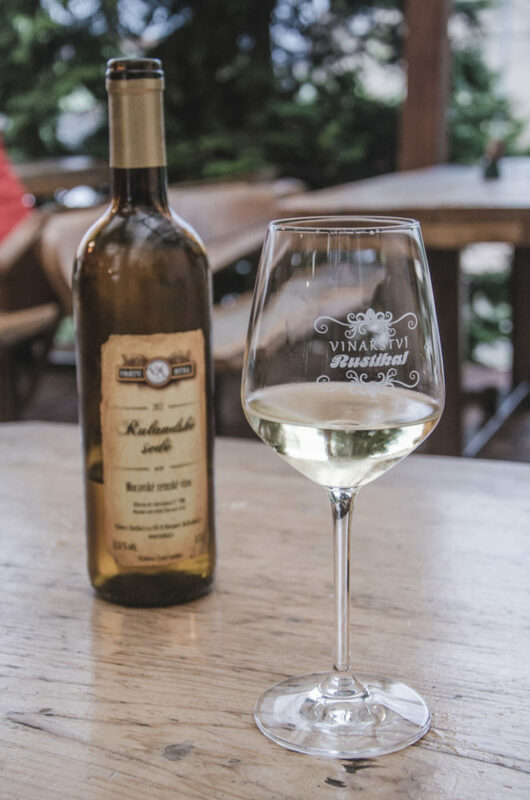 But Mikulov is also a traditional wine center and you will notice that once you drive around the town and see all those vineyards or walk in its streets full of wine cellars and bars. 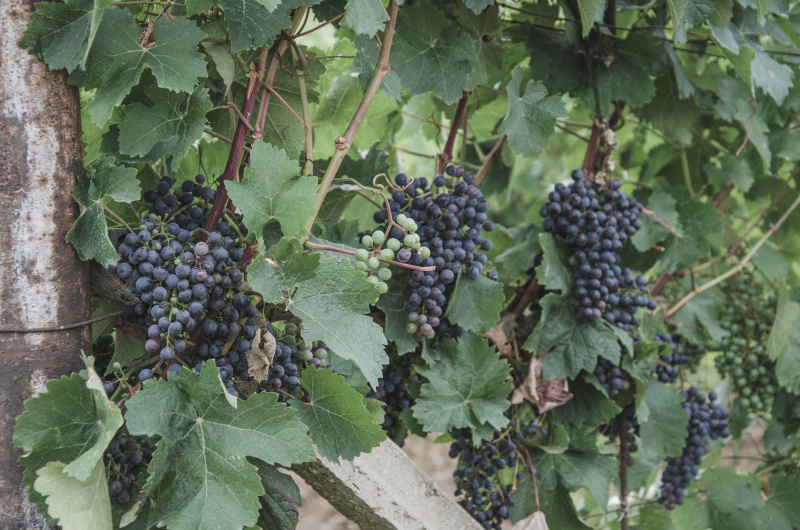 The region has ideal conditions for wine growing which was already appreciated by the Ancient Romans. 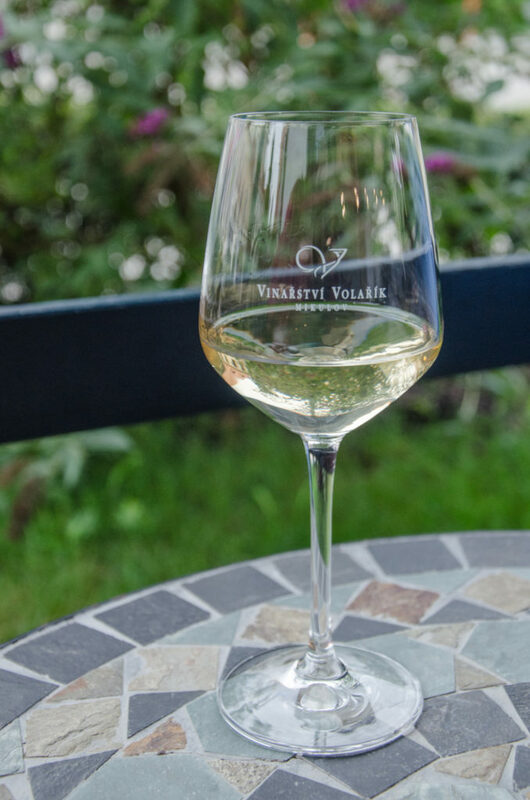 If you get there, I strongly recommend you to try Volařík and their Pálava wines! 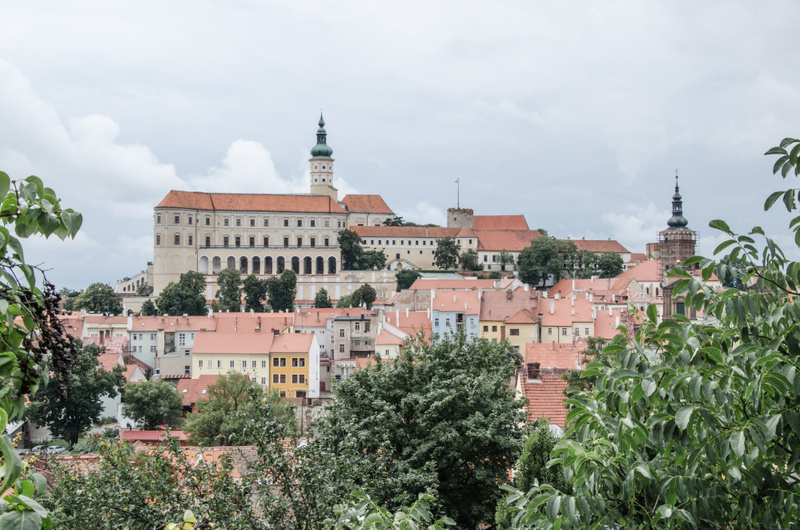 If you want to know more about Mikulov, check out one of my previous posts Fairytale Mikulov. Lednice is one of the most beautiful castles and one of the most visited places in the Czech Republic. The castle built in the neo-gothic Tudor style lies in a very nice baroque garden, a natural reserve decorated with romantic creations such as a minaret, ruins of a Roman aqueduct and various ponds with artificial islands. 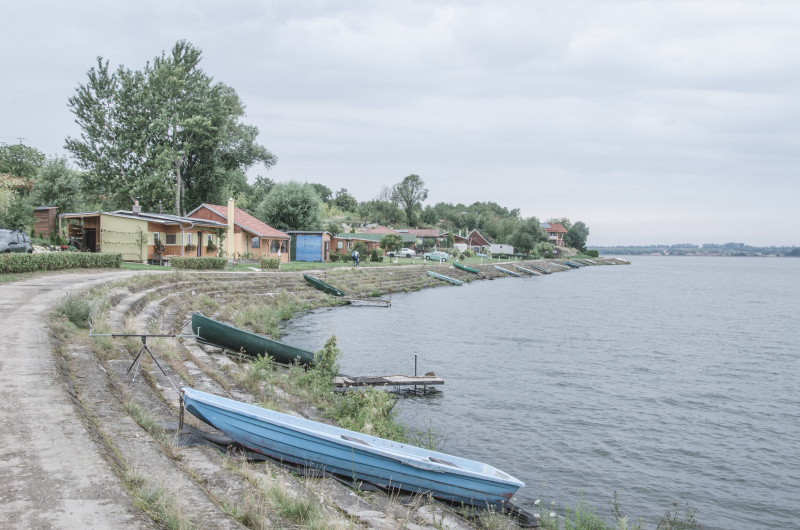 Together with Valtice, it creates a Lednice-Valtice cultural landscape. 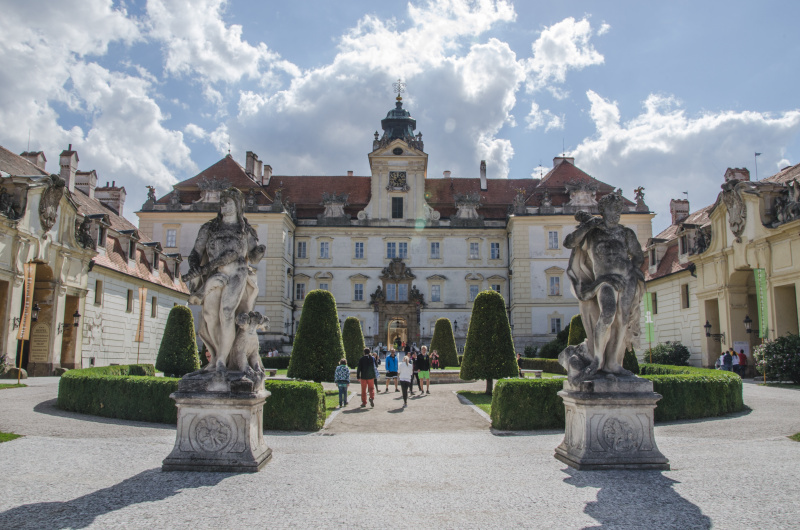 Valtice castle and its extended park is less fancy as Lednice, but you need to know that some of the best Czech wines come from Château Valtice and it is home to The National Wine Center. 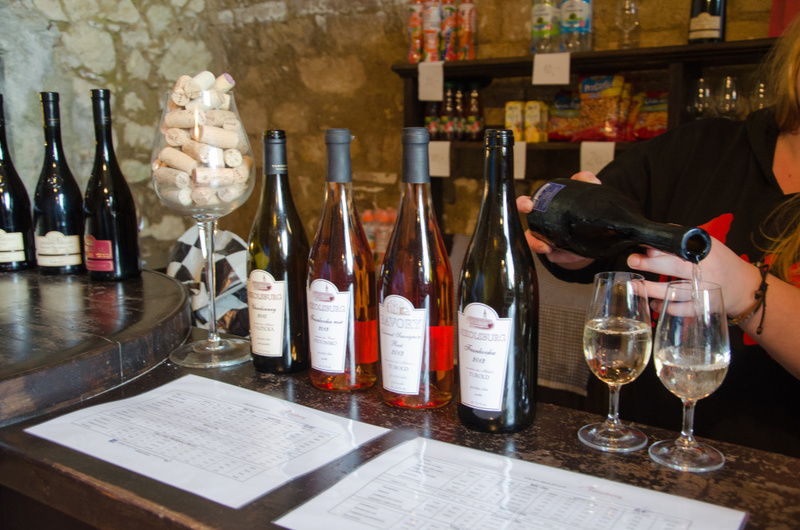 A tasting exposition of the best-rated wines in the National Wine Competition is open during the whole year in the cellars of Valtice château. 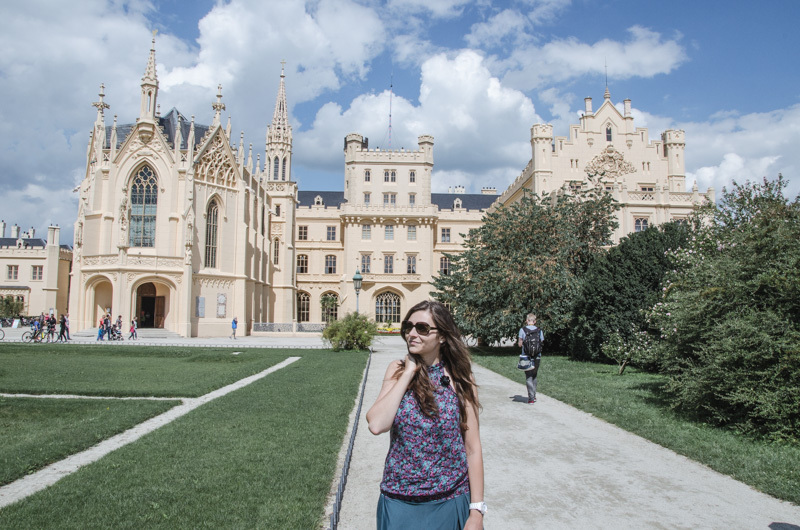 Again, Lednice-Valtice is a must see once visiting the South Moravia! And now I have a question for you, do you guys like wine trips? 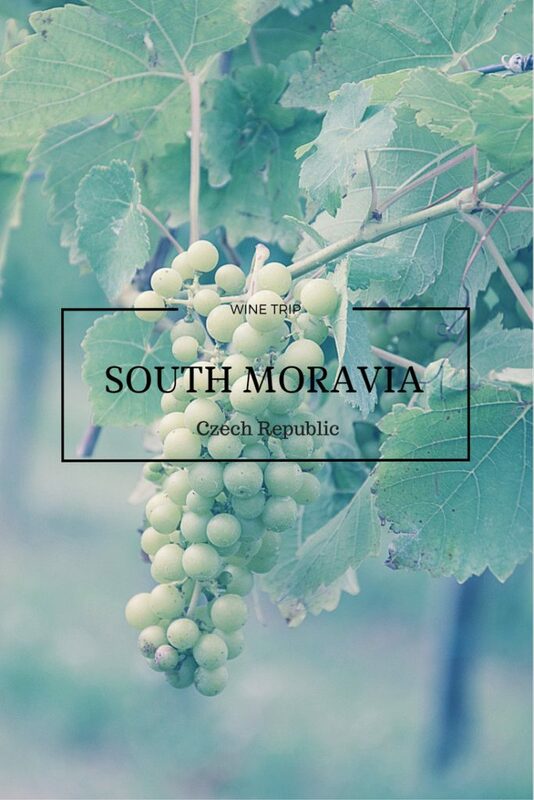 Have you ever thought about visiting the Czech Republic for its wines? 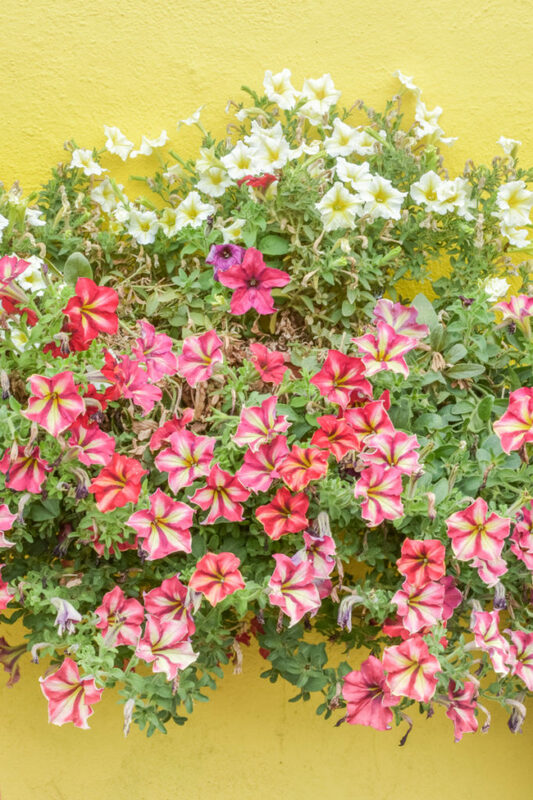 If you enjoyed reading the post, don’t forget to pin it!